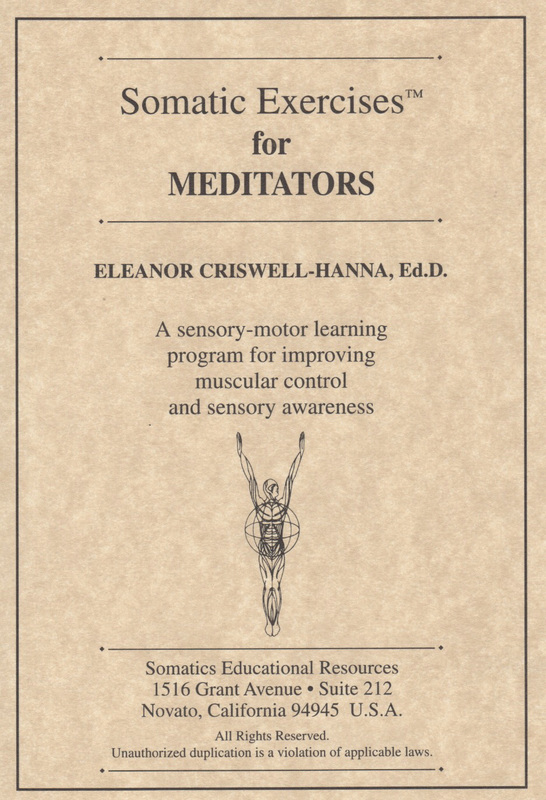 Somatics Catalog - Product Report: "#950"
Somatic Exercises[tm] for Meditators Specific exercises to assist with postures for meditation and other regular spiritual disciplines and to enhance movement and flexibility. Three 60-min. CDs.